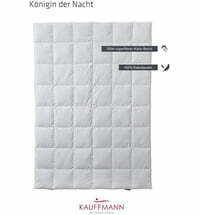 Kauffmann Winter Duvet "Queen of the Night"
The "Queen of the Night" duvet by Kauffmann is a first-class duvet. 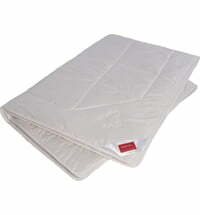 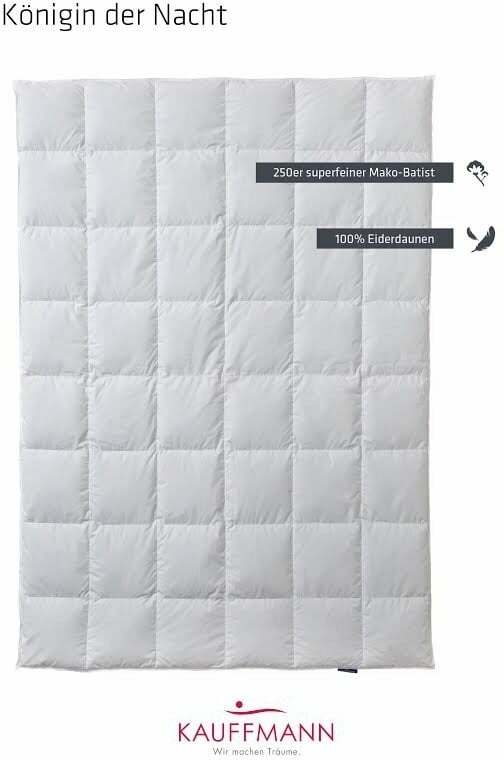 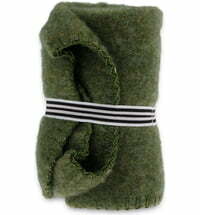 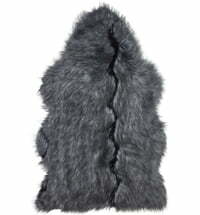 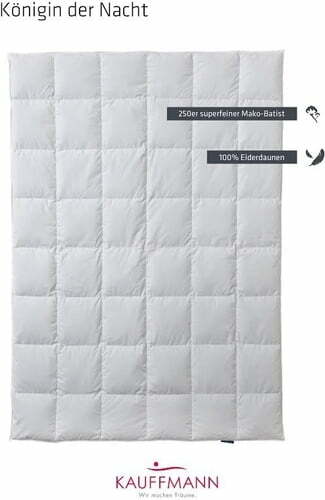 It is filled with 100% Eider down and covered in 100% Maco fine cotton. 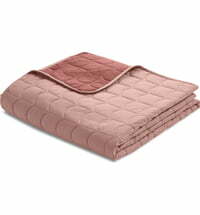 This wonderful down comforter is all you need for hours of wonderful, relaxing sleep. 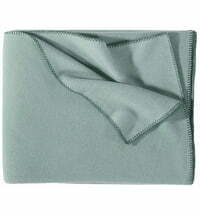 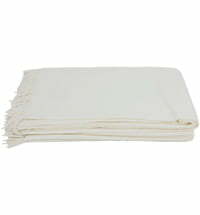 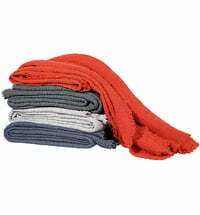 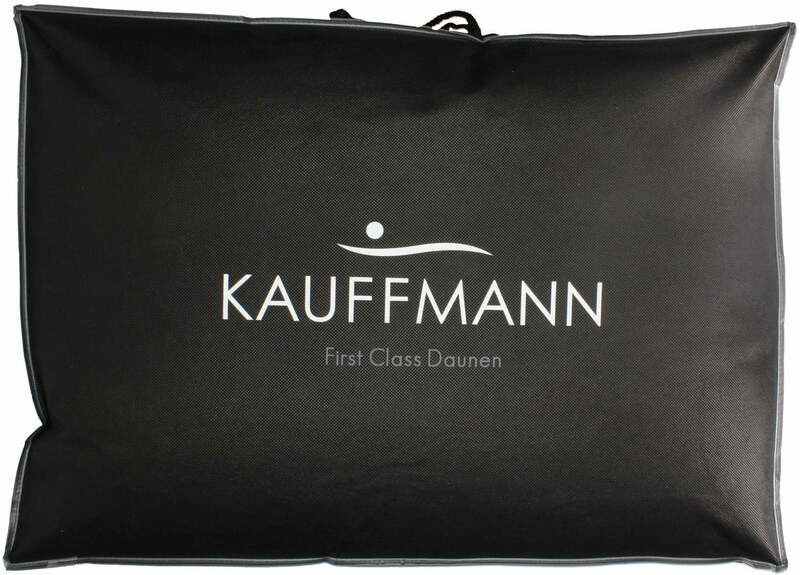 The duvets are produced at Kauffmann studios, directly on the beautiful Lake Constance. 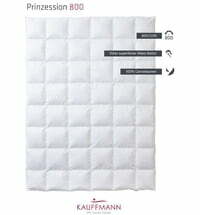 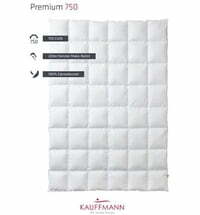 Questions & Answers about Kauffmann Winter Duvet "Queen of the Night"
Kauffmann Light Summer Duvet "Premium 750"
Kauffmann All-​season Duvet "Princess 800"
Kauffmann All-​season Duvet "Queen of the Night"
Kauffmann All-​season Duvet "Premium 750"